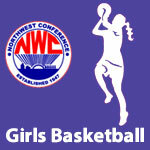 November 2016 – NWC-Sports.com | The Official Site of the Northwest Conference for nwc news, nwc scores and more. 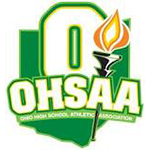 The 2016 OSSCA Soccer Boys and Girls All-State Teams were announced. 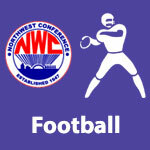 Delphos Jefferson seniors, Hunter Binkley and Jace Stockwell, were voted Offensive and Defensive Players of the Year in the NWC respectively. Binkley was selected as a first team all-conference running back for the third year in a row. Stockwell was selected as a first-team choice at defensive back for the second consecutive year. Delphos Jefferson head coach Chris Sommers was selected as the Coach of the Year for the third year in a row in all-conference selection voting by coaches at a meeting in Delphos on Monday. Jefferson won the conference title for the fourth consecutive year by defeating Spencerville in the final game of the year to finish the year with a 7-0 league win/loss record.